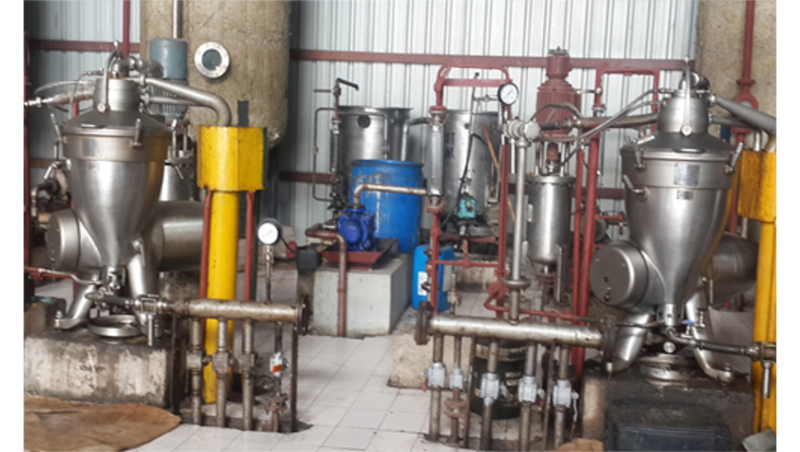 We are engaged in offering a wide range of Single Bag Polishing Filter for fine polishing of edible oil in a process and Fine polishing of oil before packing. In adherence to the set industry standards, our provided filters are precisely manufactured using high-grade raw material and latest technology. Owing to their durability and fine finish, these filters are widely appreciated by our clients. We manufacture Polishing filters for filtration and do fine polishing on it. It can be used for fine polishing of oil before packing to give shining to Edible oils and can be used in various chemical applications. No Tearing Of Filter Clothes Hence Long Life. 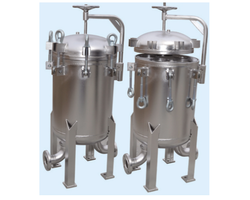 Multi Bag Polishing Filter are basically used for post filtration. These products are fitted with quick opening type arrangements. These filter used are PP, PPS, Polyester Polyamide or special material depending on process conditions. Depending on flow rate multi bags can be supplied.